Doctor To My Disease. Like A Tall Thin Girl. Sparrow On The Schoolyard Wall. Roll Yer Own. Gold-Tipped Boots Black Jacket & Tie. BONUS 12" SINGLE. When Jesus Came To Play. Sleeping With The Dog . / White Innocence. 'Jump Start - Live' which originally appeared on the B side of the August 1991 single 'This Is Not Love'. Ian Anderson - Flute, Acoustic & Electric Guitas & Mandolins, Keyboards, Drums, Percussion & Vocals. 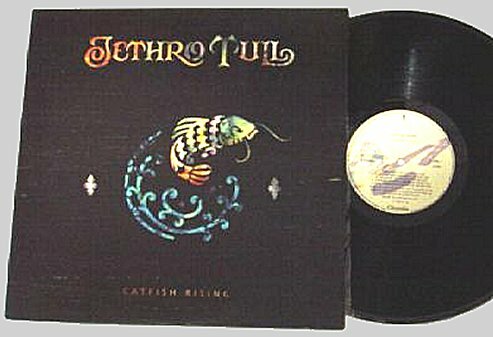 The U.K. first pressing was released with a Limited Edition 3 Track 12" single.